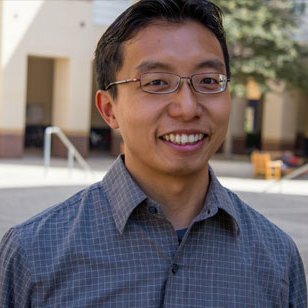 Wing Cheung is the Principal Investigator of the National Science Foundation funded Unmanned Aircraft Systems Technician Education Program (UASTEP) ATE Grant#1700552. He is a Professor of Geography and the Chairman of the Earth, Space and Environmental Sciences Department at Palomar College. He is also the Coordinator of the Geographic Information Science as well as the Environmental Studies programs. He also co-developed the UAS certificate program at Palomar College. He is interested in the integration and analysis of GIS, Remote Sensing, and UAS data. He is a member of the Academy of Model Aeronautics, and holds a FAA Part 107 Remote Pilot Certificate with a sUAS rating. Five Tips to Make Your Story Map POP! Want your GIS students to excel as pros? Try service learning!